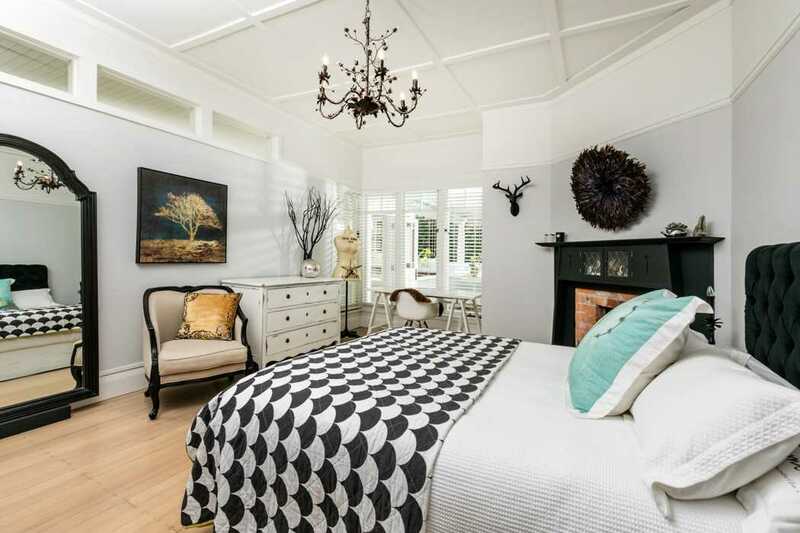 With vision, hard work and a touch of magic, this spectacular home has been transformed into a stylish, designer wonderland. 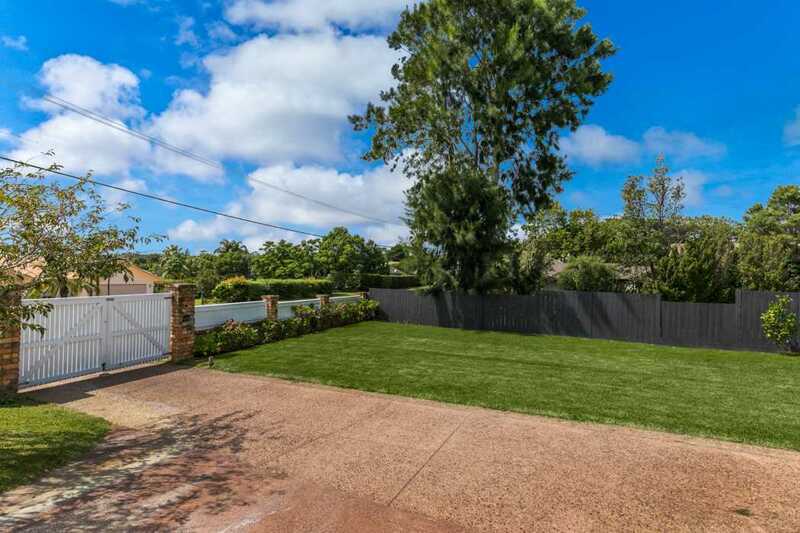 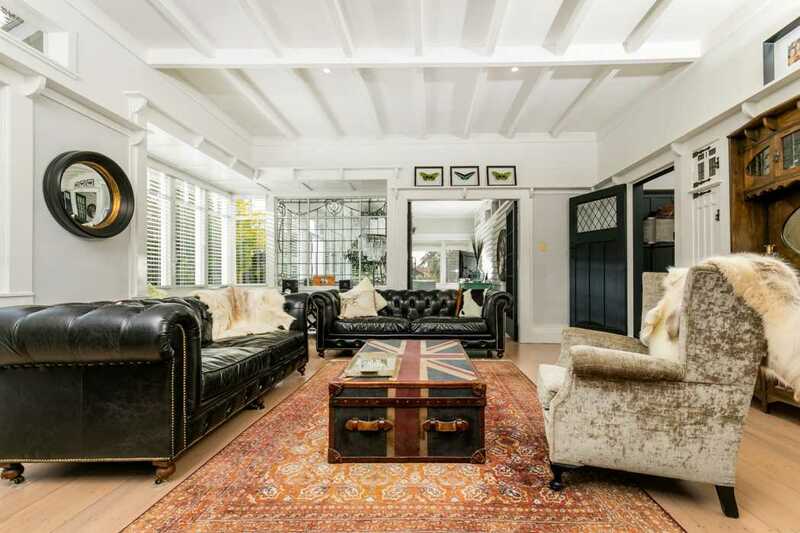 It is the perfect choice if you are seeking a family home with a touch of individual flair. 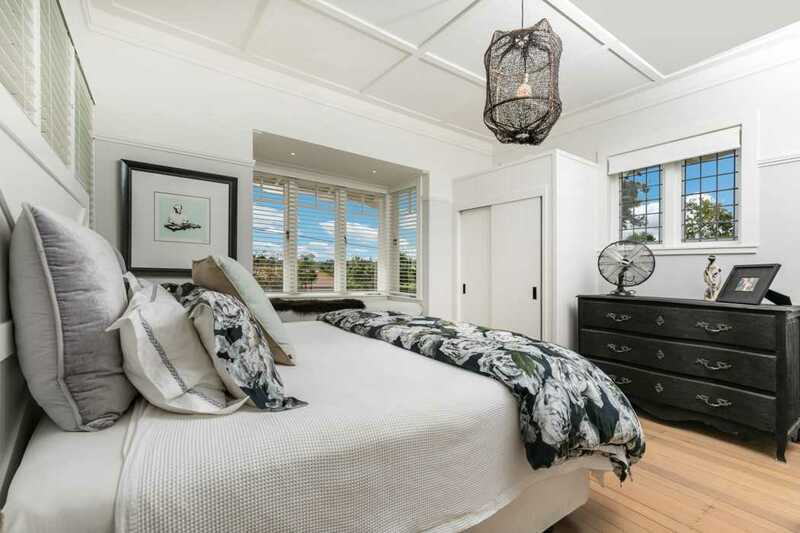 At every turn you will note extraordinary attention to detail that ensures this home succeeds both as an exquisite family haven and an entertainer's dream. 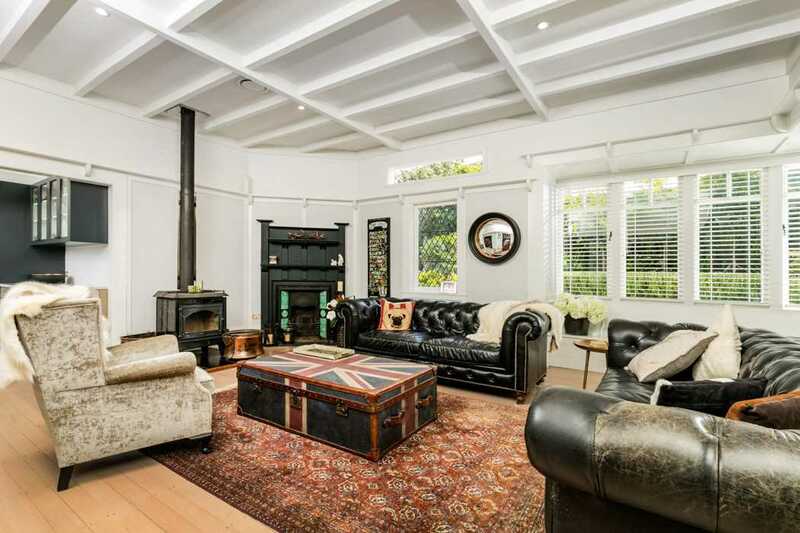 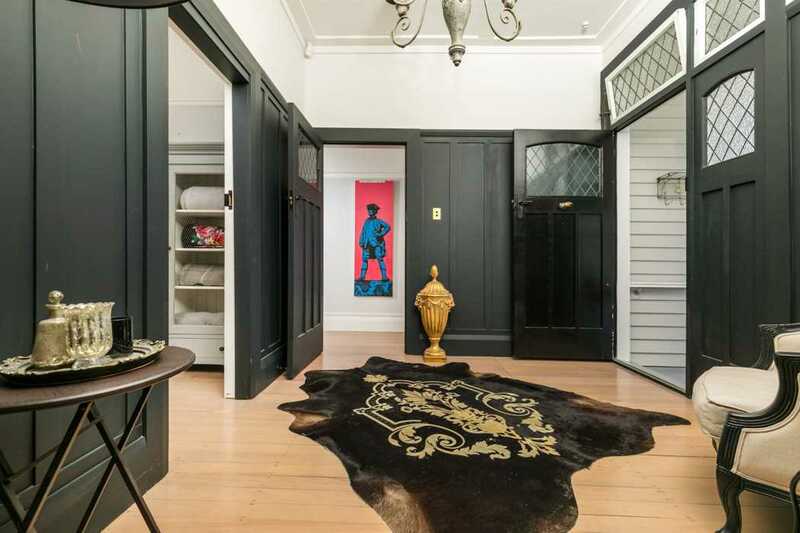 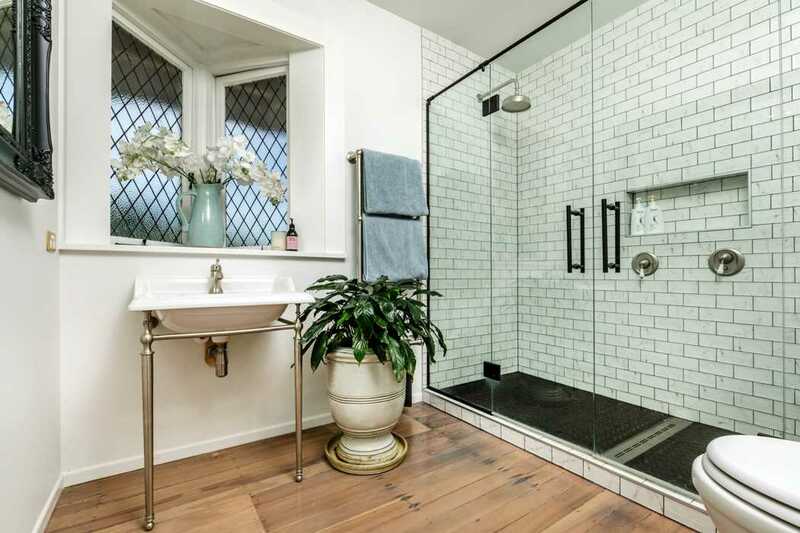 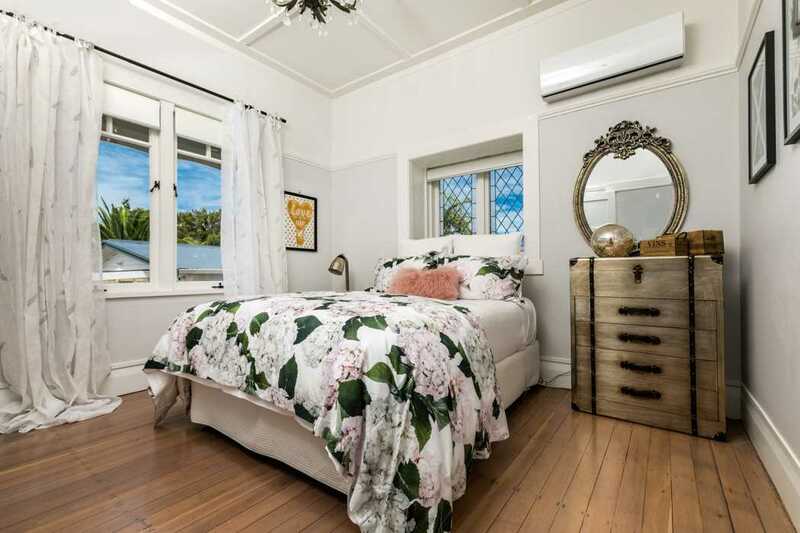 The renovation pays respect to the origins of the home with the gorgeous original timber floors, panelled walls and leadlight windows restored. 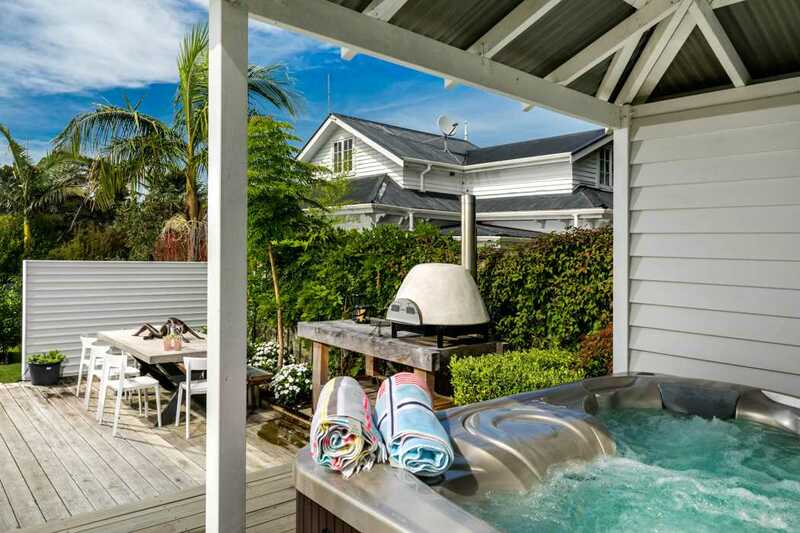 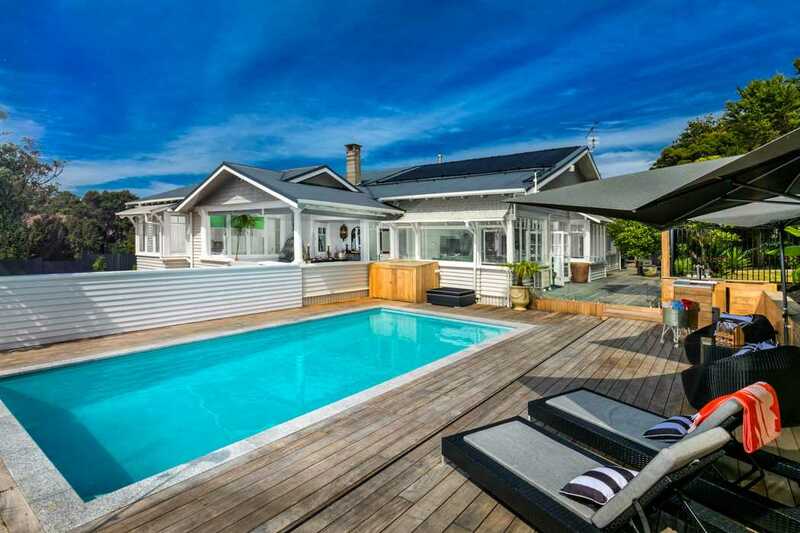 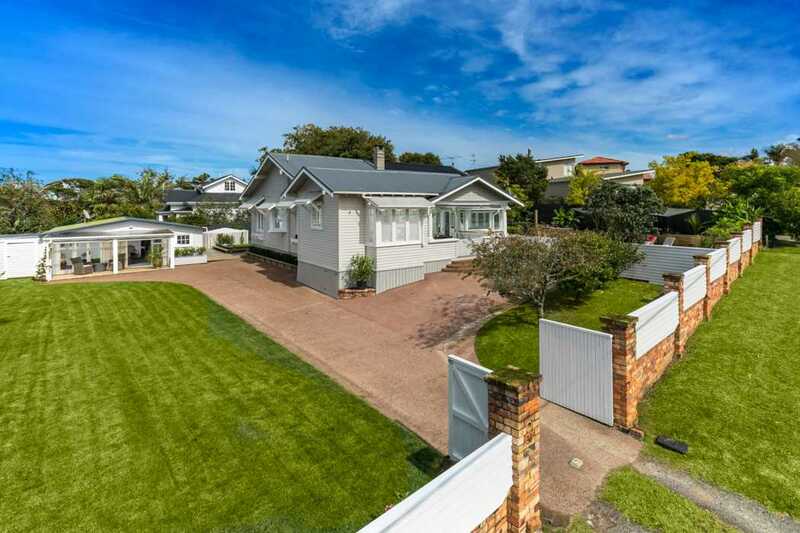 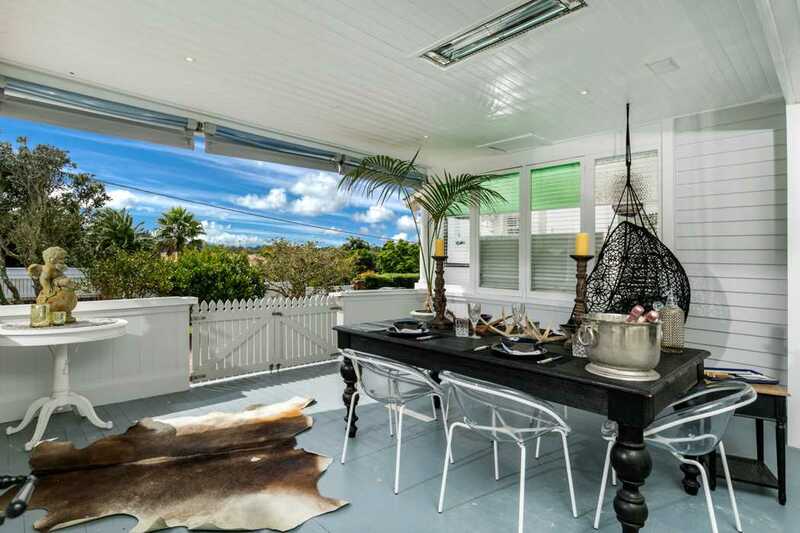 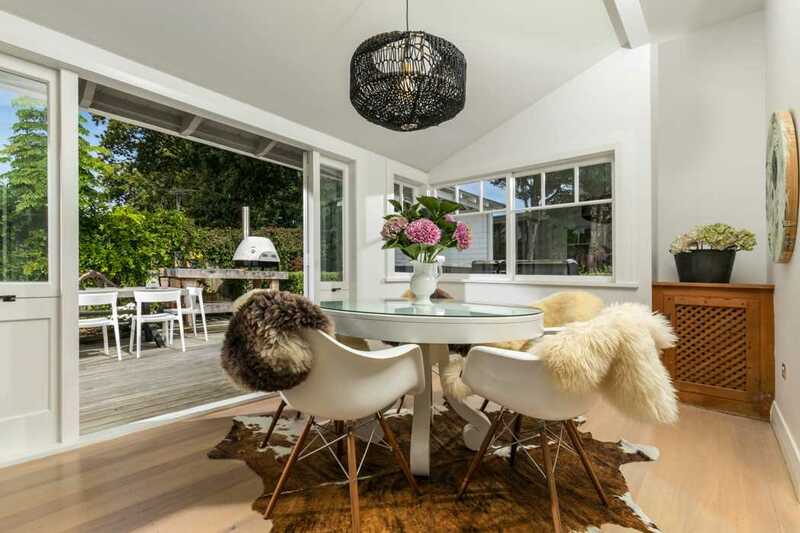 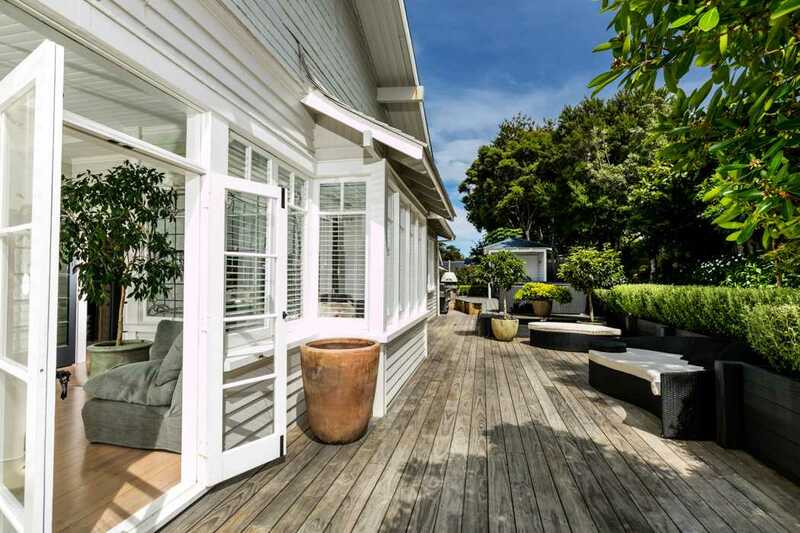 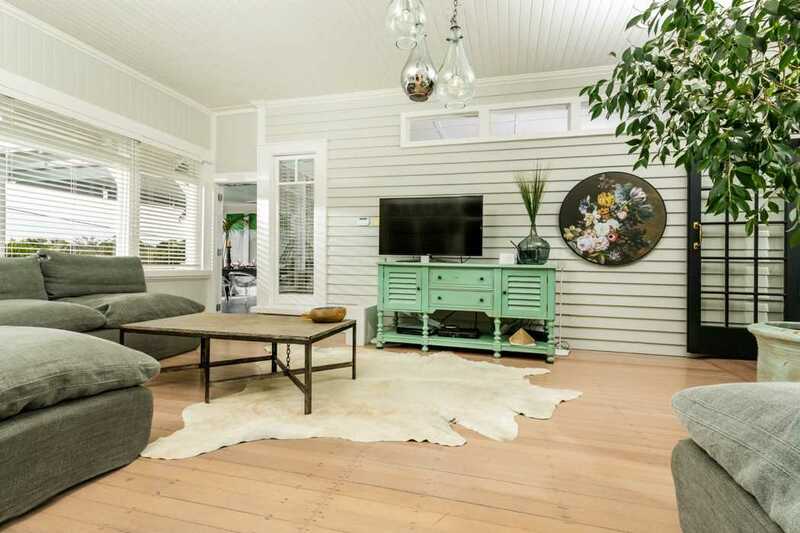 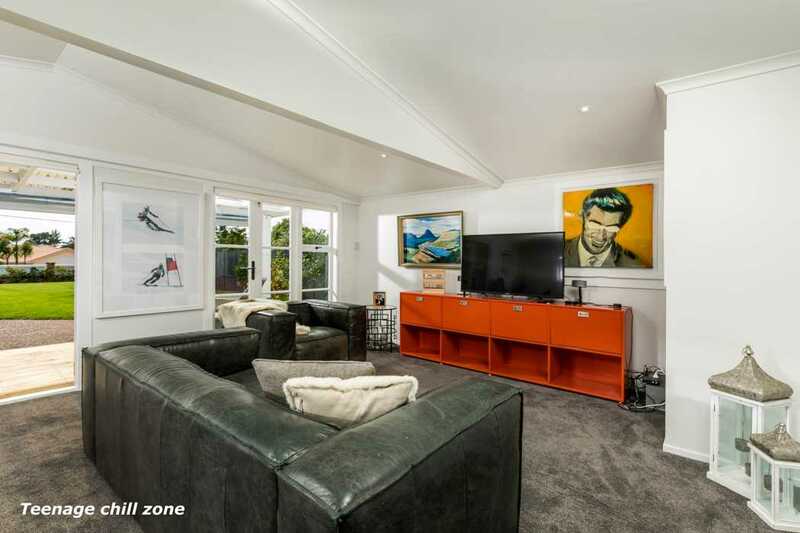 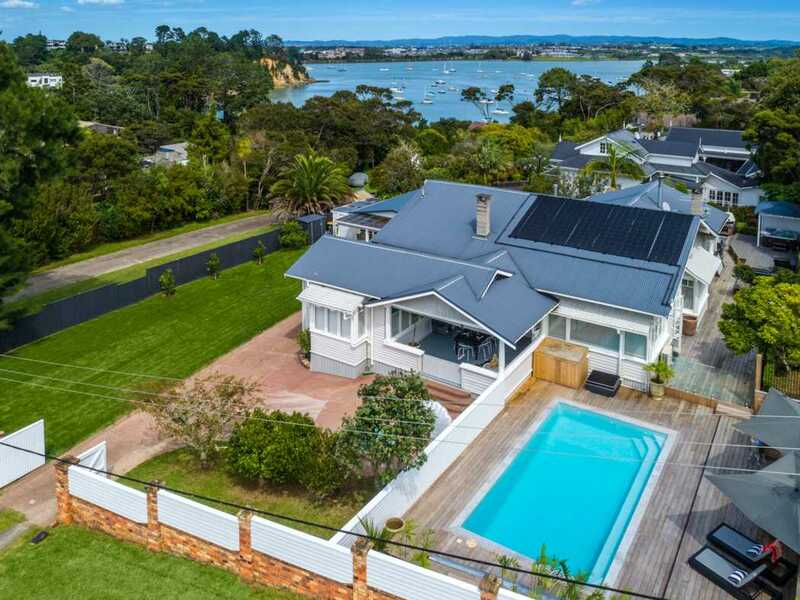 Outdoor living is key with a range of choices to suit the varying Auckland climate. 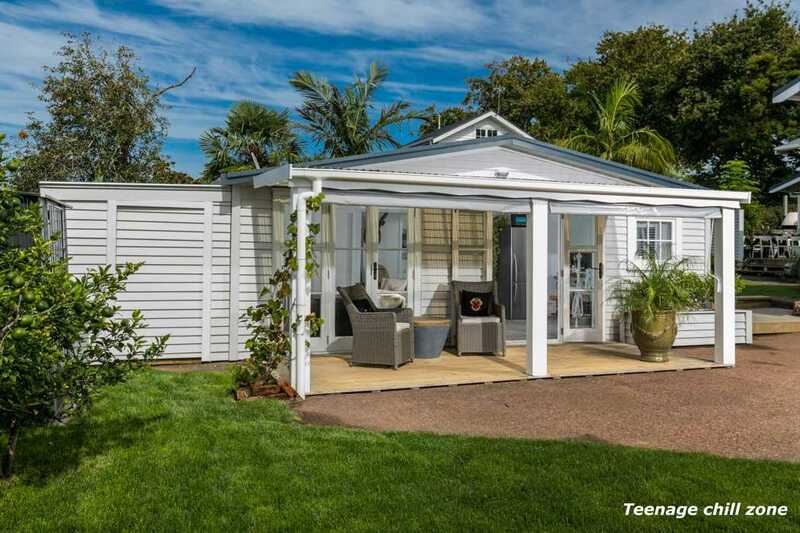 There is plenty of room for ball games on the lawn, the saltwater pool is solar heated and equipped with swim jets, and the outdoor dining room can be closed in & warmed with overhead heaters. 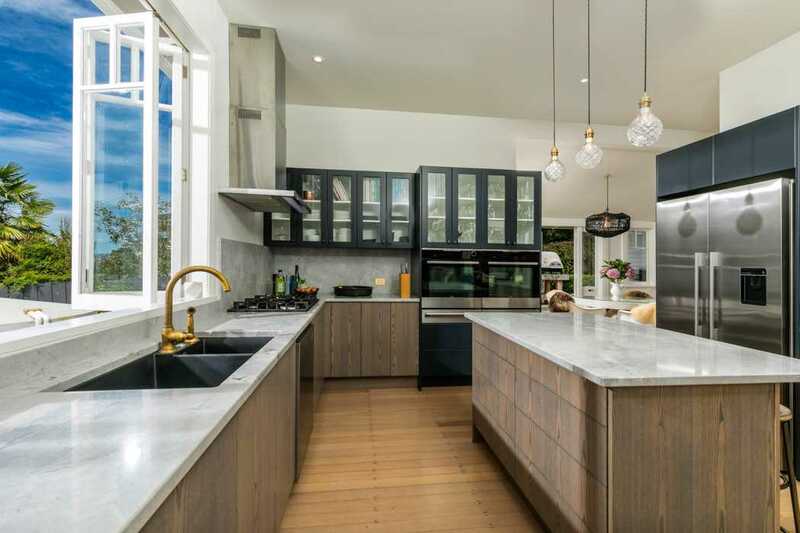 The superb kitchen caters easily for every occasion with double ovens, a large gas hob and a sizeable scullery. 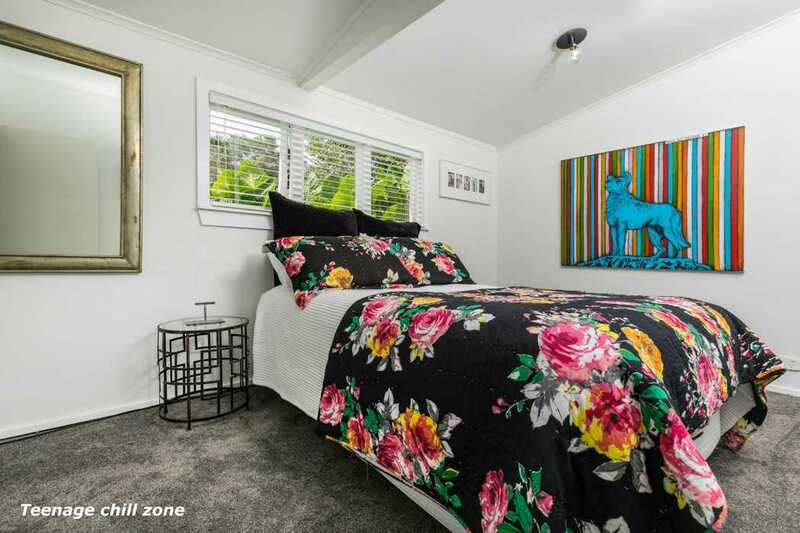 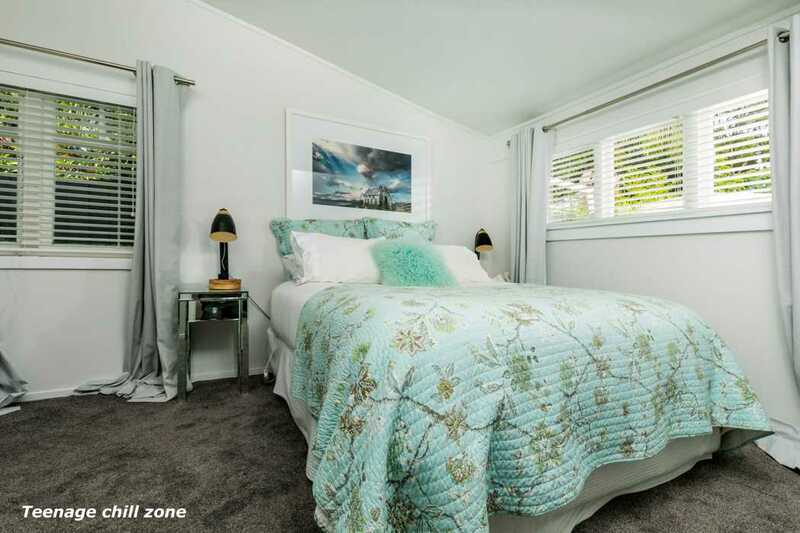 The array of bedrooms will suit any family, and the teens and their friends will be happy to head out to the roomy hangout space that is separate from the house. 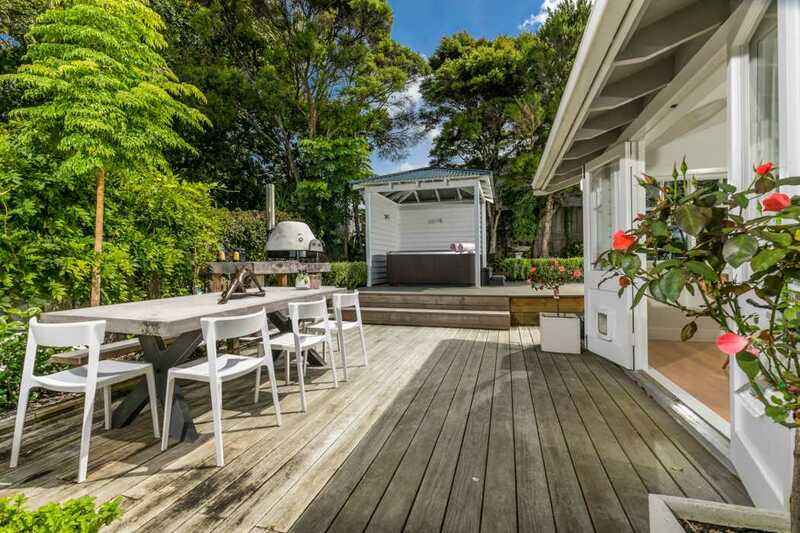 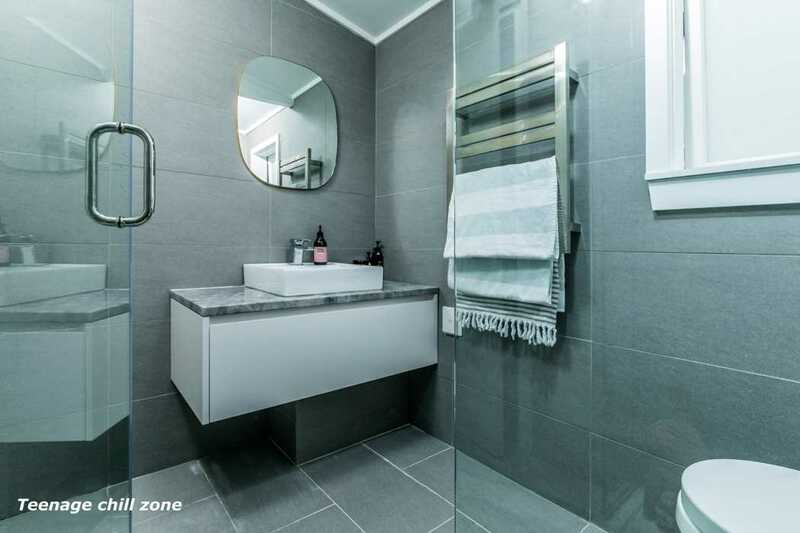 This home is loved so much by the current owners that their holidays are now spent relaxing here in the heart of Old Greenhithe. 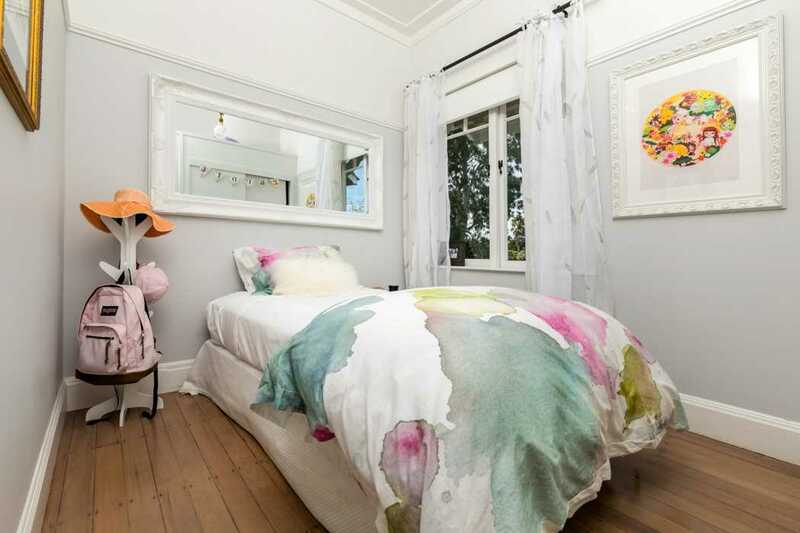 However the time has come for them to move on, so don't delay - character like this is always snapped up!